This wine is a beautiful transparent ruby in the glass, floral on the nose but somewhat shy initially - try decanting it for half an hour to bring out its best. Do so and you'll be rewarded with sweet red fruit, a mass of candy cane and rose, with charcoal and spice. It has a beautiful soft texture with some grippy edges, quite defined acidity that kicks in at the end, despite the warmth. 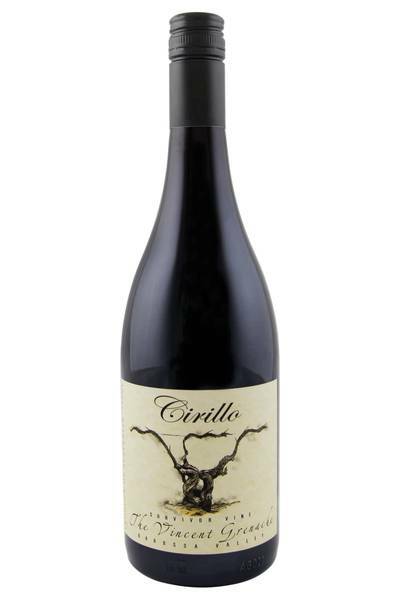 Juicy, delicious Grenache wines such as this gorgeous example from Cirillo are those which seem to go well with a massive range of savoury dishes. 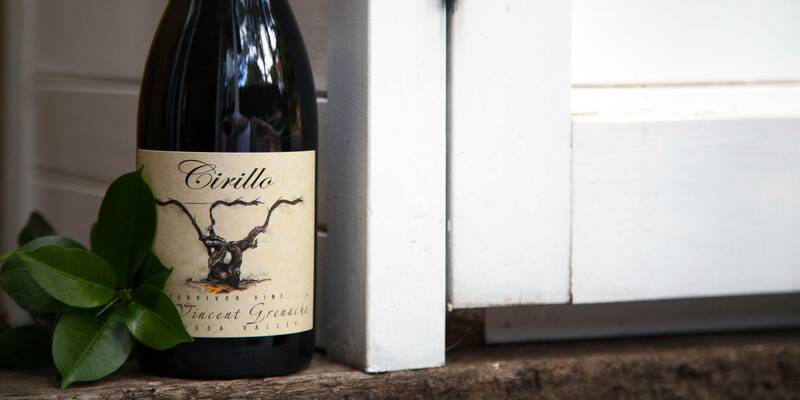 In France and Spain, Grenache is very much an everyday wine, brought out to be enjoyed by all with almost any food imaginable… and it’s not that different down under, either. If you want to go for the classic Old World pairings, then this wine is going to be, frankly, amazing with almost any game dish (and yes, I’m including kangaroo in that category). However, you don’t need to seek out any unusual meats to make a brilliant match here. It’ll also work fantastically with most beef dishes (especially those made with cheaper cuts), veal, pork, roast chicken, mildly spiced Asian red meat dishes and Indian curries, as well as hearty bean-based soups, stews and casseroles. It’s also a banging match for Tex-Mex food, too, especially those which feature milder spices and plenty of pulses.